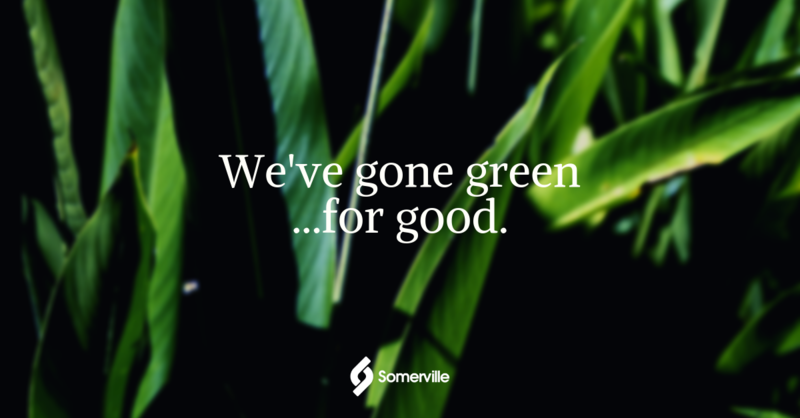 We are delighted to announce that from last month, Somerville now sources its electricity from 100% renewable sources. 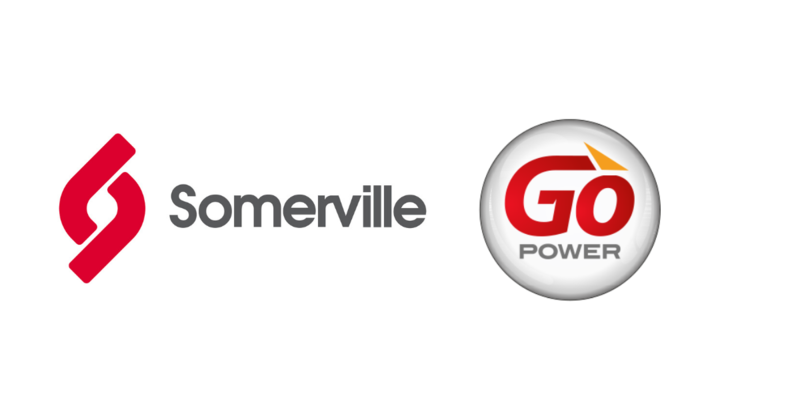 We have transferred to GoPower Green Tariff where the source of energy is from renewable green supplies – including wind, solar, biomass and hydro. This allows us to meet our corporate social responsibilities - which is in line with our new 14001 Environmental standards. We are striving to become carbon neutral and the sourcing of energy from renewable sources is an important step towards our goal. We hope to provide a positive example of how our industry can contribute towards a greener society and help create a positive impact with our employees, suppliers and clients.